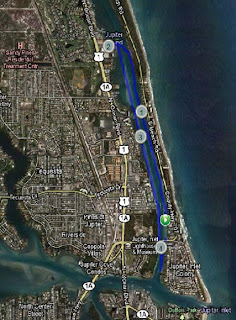 We paddled a total of 4 1/2 miles by the time we were finished. 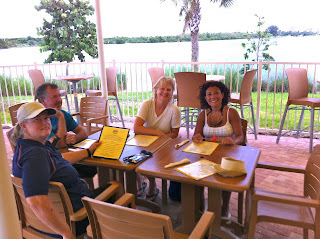 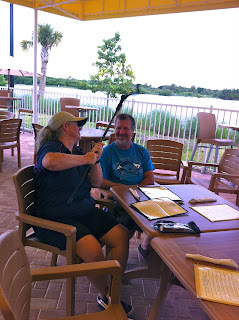 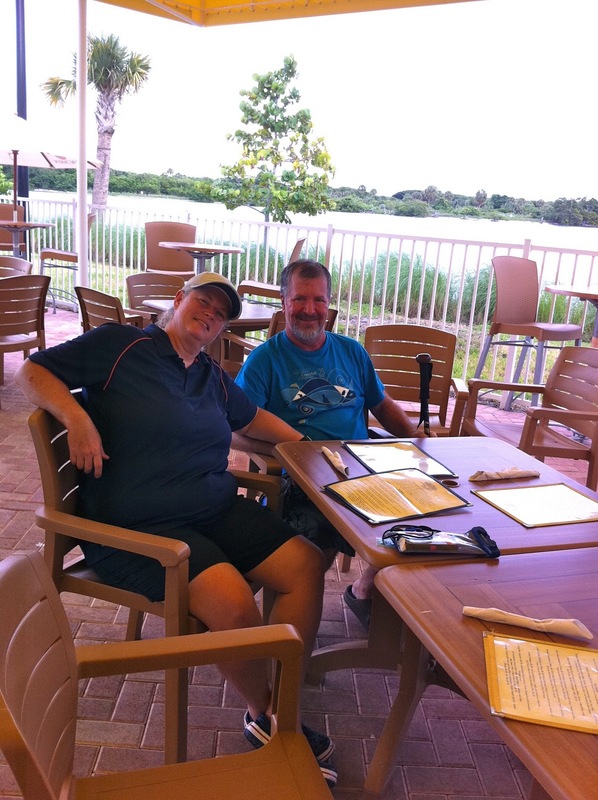 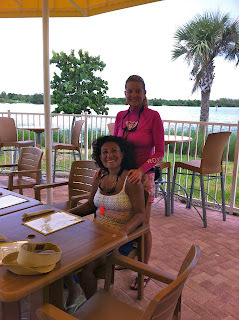 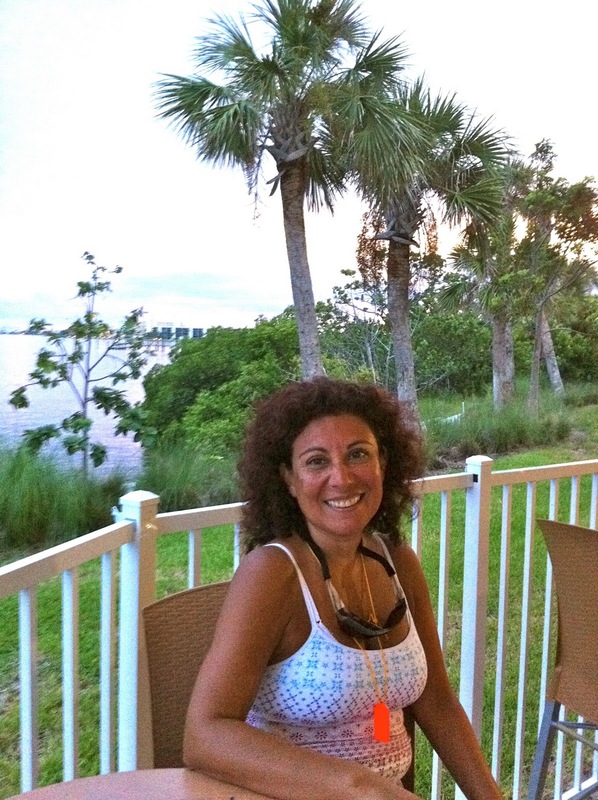 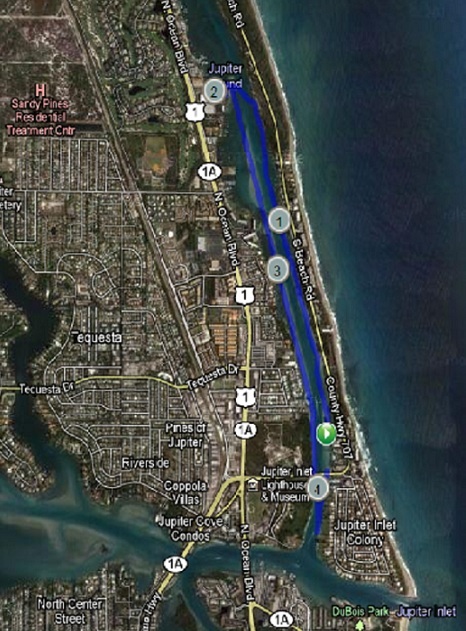 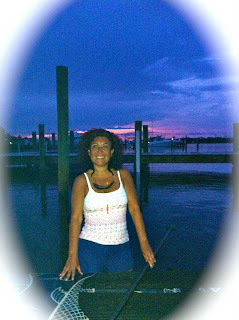 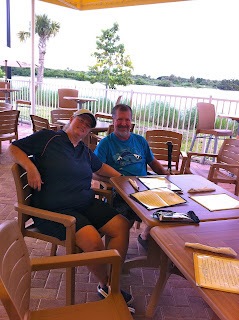 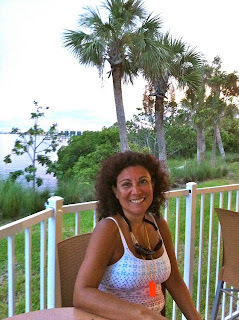 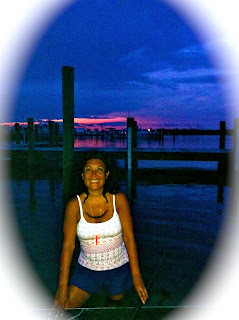 We started at Coral Cove Park on Jupiter Island, had supper at Wylder's, and then paddled back up to the Jupiter Inlet to check the Jupiter Lighthouse out. 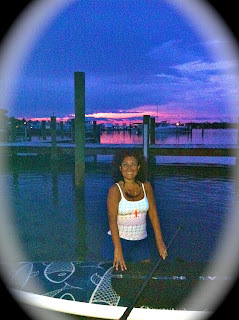 Along the way we spotted 4 or 5 stingrays, some snook, a barracuda and a horseshoe crab. 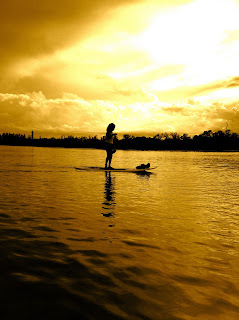 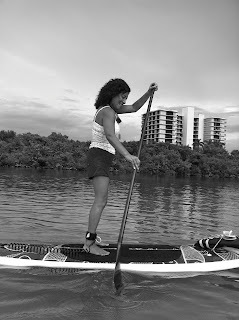 The water was clear and wonderfully flat and glassy, which was a real blessing for Magali since it was her first paddle and we were out after dark. 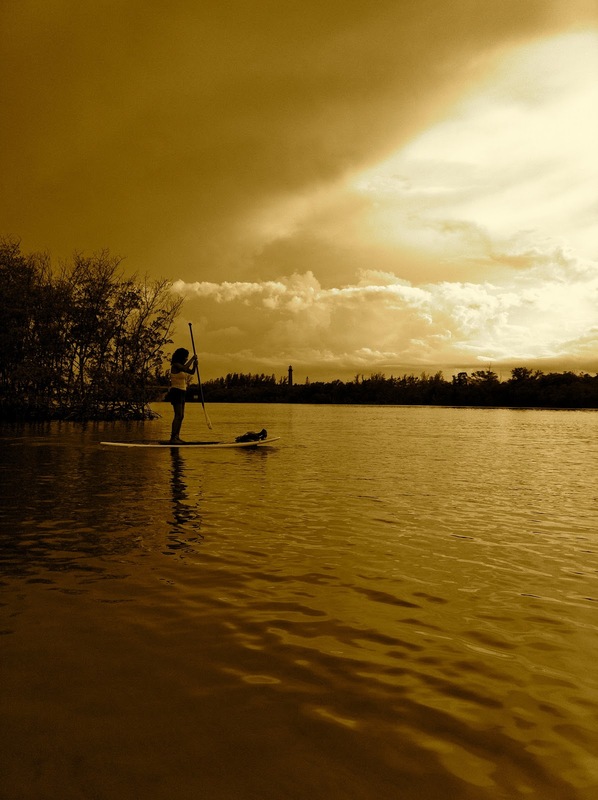 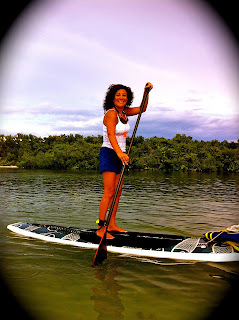 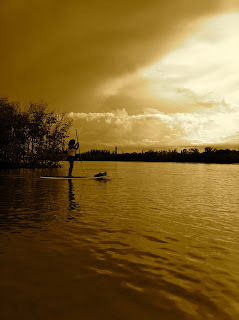 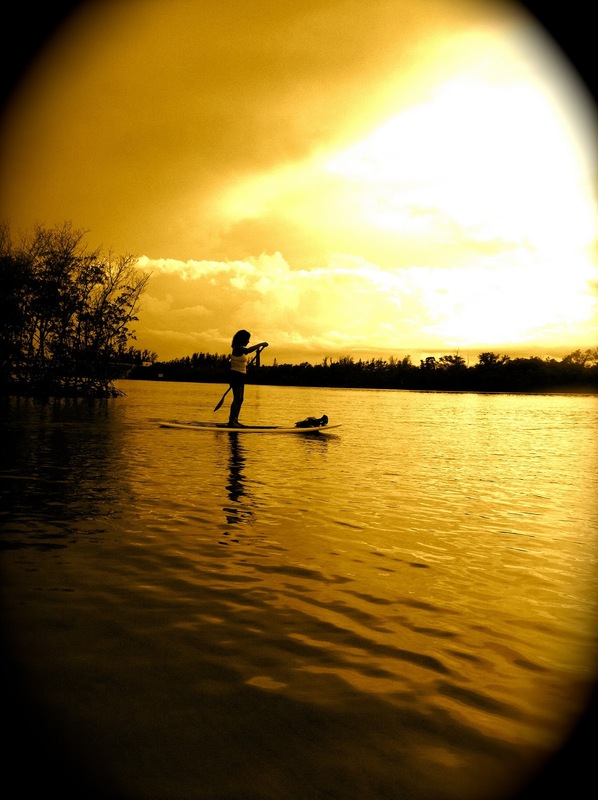 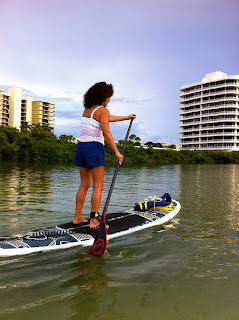 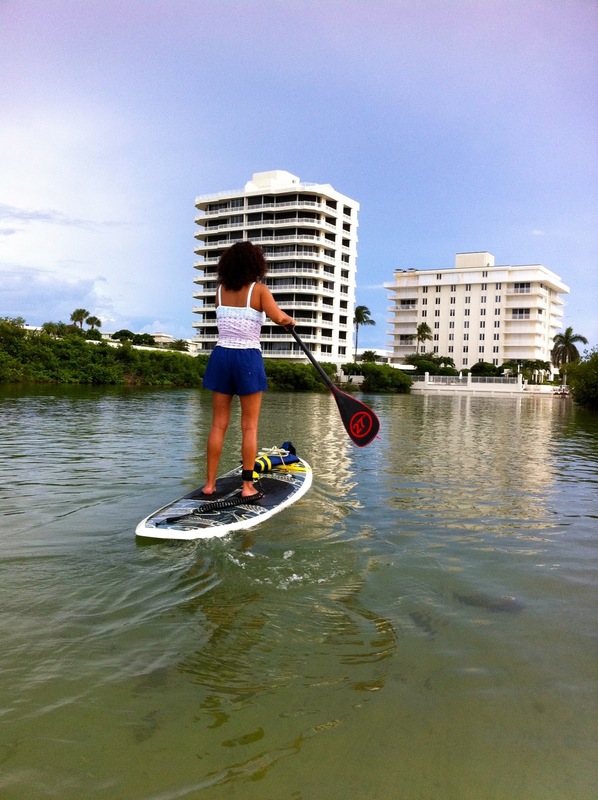 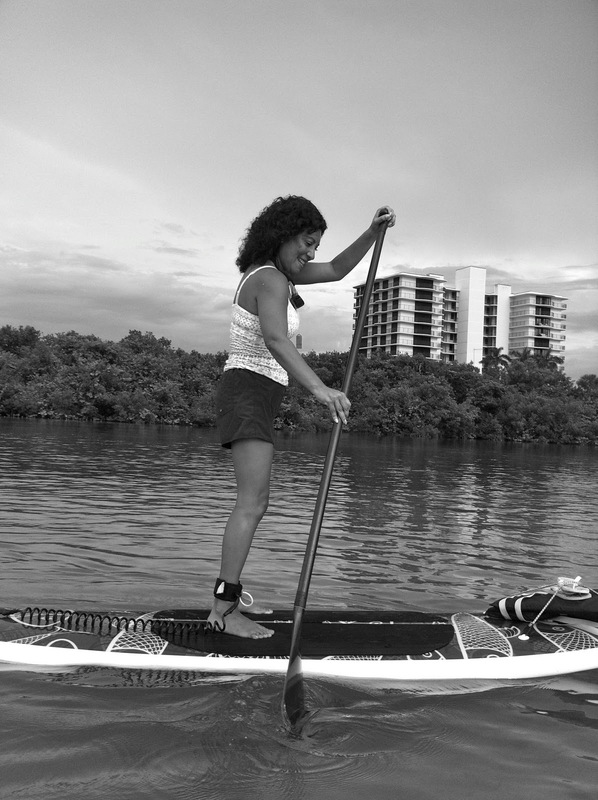 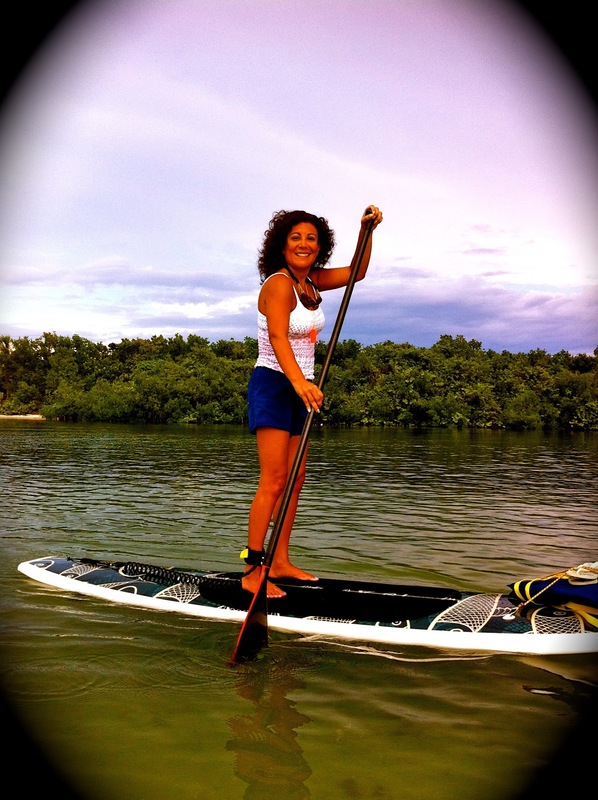 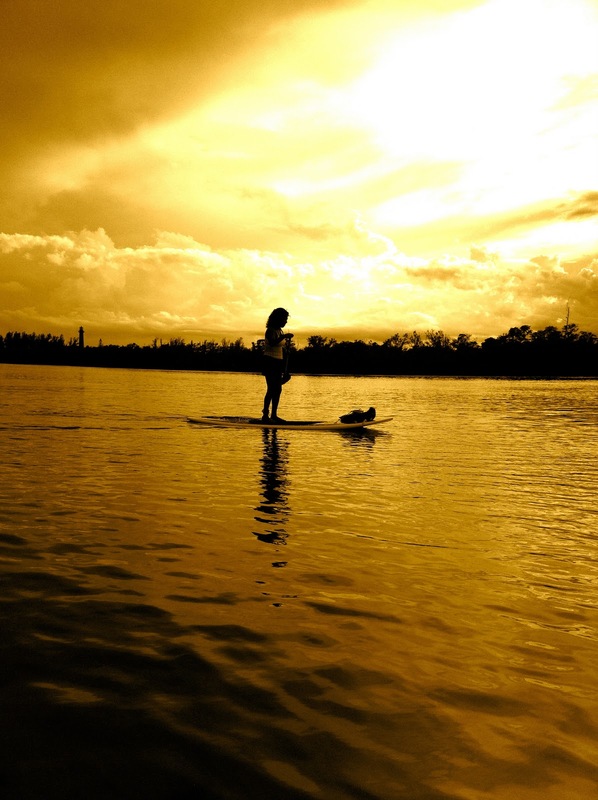 I think Magali has caught "Paddleboard Fever"